Orbit International Corp. (OTC Pink:ORBT), an electronics manufacturer and software solution provider, today announced that its Electronics Group received follow-on orders for its products on several legacy programs totaling over $1,300,000. 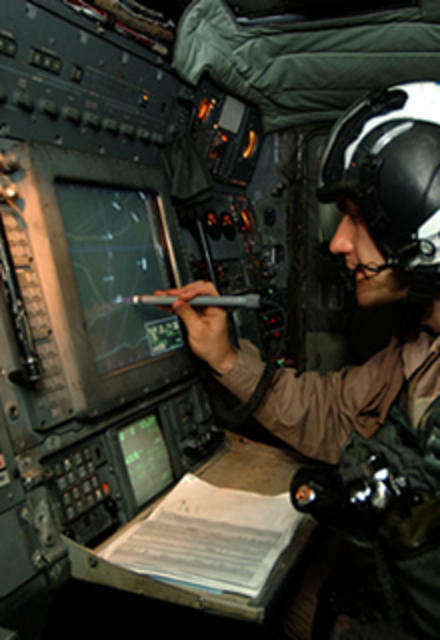 One of the orders, valued at approximately $400,000, is a follow-on order for a flat panel display used on a U.S. Navy program for anti-submarine warfare. The other new awards received by the Electronics Group in October consist of orders for flat panel displays, Remote Control Units (RCUs) and other legacy products. Deliveries for these awards are scheduled to commence in the first quarter of 2015 and continue through the third quarter of 2016.